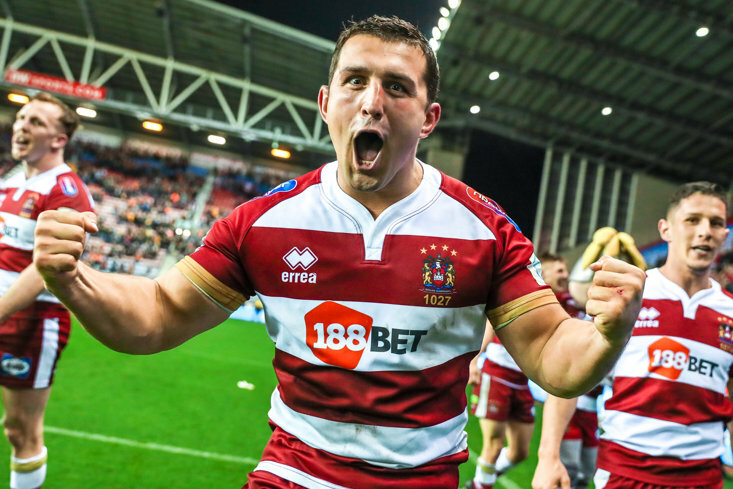 Catalans Dragons pulled off one of the biggest shocks in the modern era of the Ladbrokes Rugby League Challenge Cup as they upset odds-on favourites St Helens at the University Stadium to reach the Wembley Final. The unfancied Dragons patiently built a commanding 29-0 lead through a combination of outstanding defence and error-free possession. 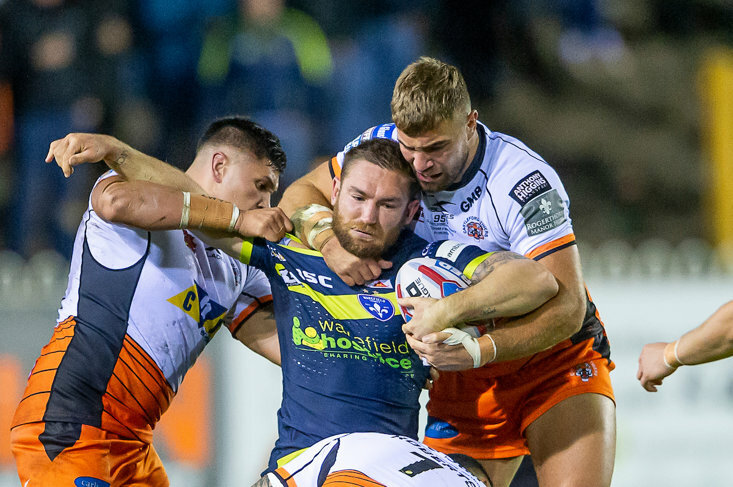 And although the Super League leaders improved after the break, they were unable to get on a roll despite a couple of tries early in the second half which offered them hope of a unlikely recovery. 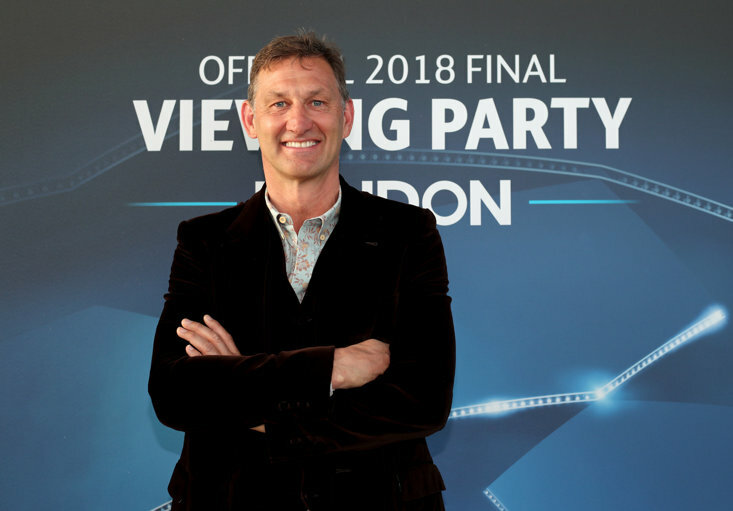 This was the first of two semi-finals to be held at the home of Bolton Wanderers today, an innovative idea from the RFL which looks to have paid off given that the game sold out last week. The other game will see Warrington Wolves clash with Leeds. After a tense opening, Catalans drew first blood with a seventh minute Josh Drinkwater penalty. Saints were playing the more expansive rugby but they were frequently let down by handling errors in good positions as Catalans' well organised defence held firm. On a rare raid inside the Saints 20m, Lewis Tierney scored in the corner as Catalans loaded the right edge. Drinkwater converted from the touchline to make it 8-0. Saints thought they'd got off the mark in the 23rd minute when James Roby had a stab from dummy-half but he was held up over the line. Yet Catalans ended the first half strongly, adding two more tires while Saints werre reduced to 12 men following the sin-binning of backrower Morgan Knowles. Ben Garcia got the Dragons' second try as he charged onto a no-look pass from Drinkwater but there was no conversion. A Tony Gigot drop goal frustrated Saints still further as did a 35th minute Drinkwater penalty. Gigot was involved again three minutes before half-time when he charged through and seconds shy of the hooter, Ben Garcia scored to capitalise on an initial break by Samisoni Langi. Drinkwater's goal gave Catalans a staggering 27-0 half-time lead. If there's any team in world rugby league that has made a habit of stunning comebacks it's St Helens but even their powers of recovery were not up to this test. A Drinkwater penalty early in the second half made it 29-0 but when Saints finally got off the mark in the 50th minute with a Mark Percival try, converted by Danny Richardson, we held our breath for another famous fightback. Louis McCarthy-Scarsbrook popped up with a try minutes later to make it 29-10 but Catalans crucially spiked the Saints revival with a Sam Moa try, goaled by Drinkwater with 17 minutes remaining. A 25-point gap with less than a quarter to play proved enough for the Dragons to seal their place at Wembley even though Percival got a second try in the closing stages.